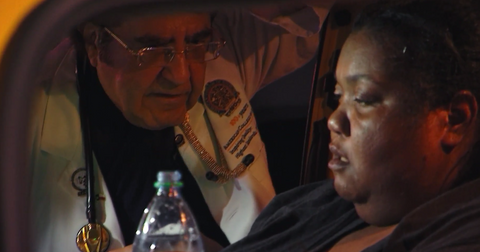 Since 2012, My 600-lb Life, along with the help of Dr. Younan Nowzaradan aka Dr. Now, has been transforming the lives of morbidly obese men and women who travel to Houston for care. 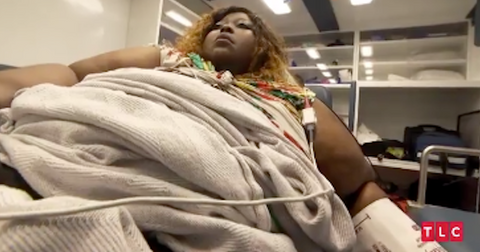 The TLC series follows a year in the life of the My 600-lb Life participants and chronicles their journey to a healthy weight — often requiring bariatric surgery. Since Season 1, only six patients have died despite their life-threatening condition. To track the status of past participants, the network launched a spinoff, My 600-lb Life: Where Are They Now?, in 2015. Is My 600-lb Life real? 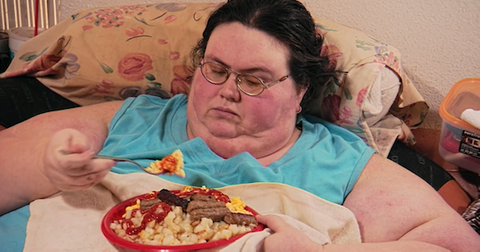 Although there a skeptics, My 600-lb Life is as real as reality TV gets. According to past participants, filming is hard work. "So exhausting to the point that there are days that I don’t even want to film," Steven Assanti said in a Facebook video. "And I try to avoid being filmed, but the camera crew — especially one of them in particular — is so persistent that he will continue to knock on the door, and knock on the door, and knock on the door until you can’t stand it anymore….It’s just a lot of work." 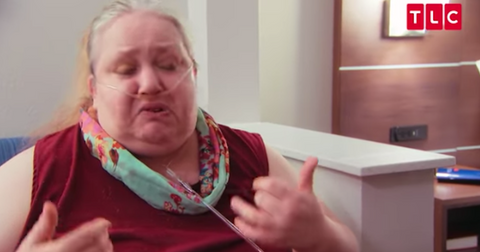 Some former My 600-lb Life stars also revealed they were bullied online after their episodes aired. "I would rather seek out options before signing away the rights to my name, my life, ect. [sic]," Justin Assanti wrote on Reddit. 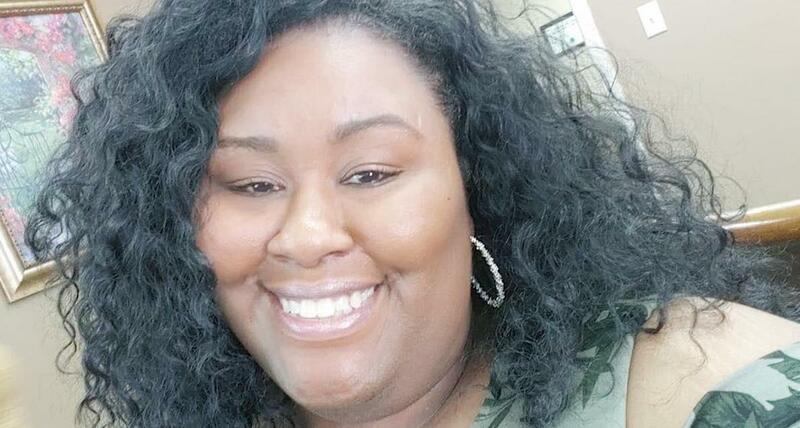 "I went from no one knowing I existed to being harassed all day on social media, my business, and phone calls. I wouldn't do it again." 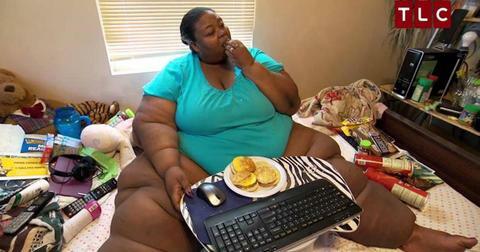 Does My 600-lb Life pay? Yes, but not much. According to some outlets, show participants are reportedly paid just $4,000 and are given extra for allowing cameras to capture more personal moments, like taking showers. However, due to the contracts participants sign, they are not allowed to publicly discuss their salaries from the TLC series. 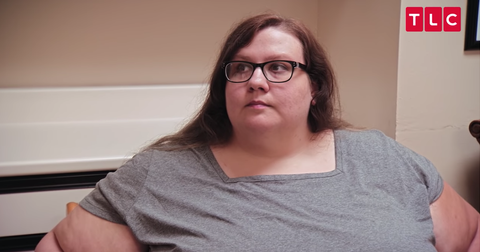 Who pays for the surgery on My 600-lb Life? 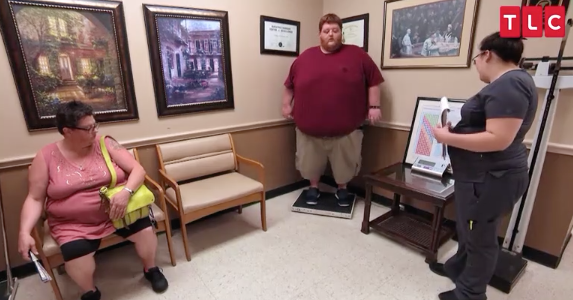 Fans have some theories about who pays for the surgeries on My 600-lb Life, and it's not TLC. "Almost everyone who weighs that much is disabled. They most likely qualify for disability, Section 8 housing, and Medicaid," the fan wrote on Quora. 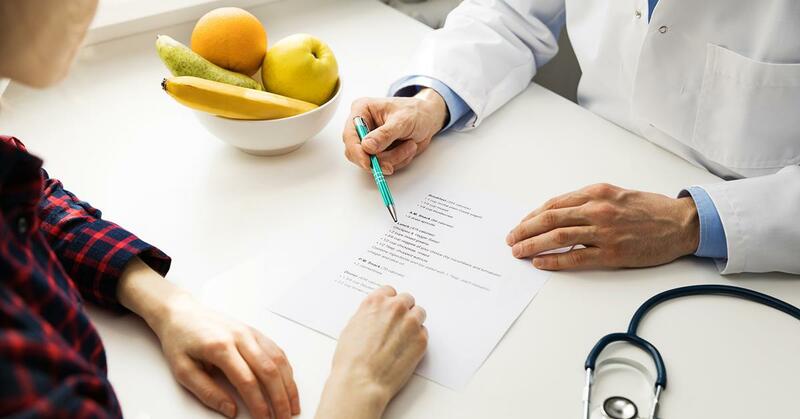 Medicaid coverage for bariatric surgery is determined by each state's governing body. If you're looking to lose weight, Dr. Now's My 600-lb Life diet plan is the perfect first step. The 1,200 calorie diet is low-carb, low-fat, high-protein and encourages followers to avoid sugary snacks and drinks, as well as starchy foods like potatoes, rice, pasta, and cereal. There have sadly been six deaths since the premiere of My 600-lb Life. Henry Foots — The Season 1 star died in 2013 from an illness unrelated to his weight issues. Robert Buchel — Robert passed away while filming his episode during Season 6. He died of a heart attack while staying in a nursing facility in Houston. James L.B. Bonner — Sadly, L.B. completed suicide shortly after appearing on Season 6 of the show. 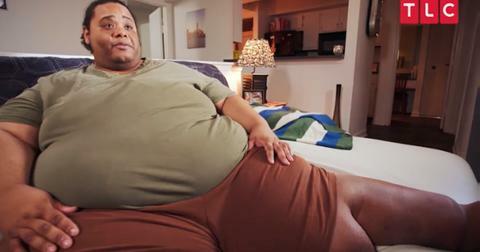 He had lost more than half of his initial body weight of 650 pounds. Lisa Fleming — Despite losing 200 pounds since appearing on the show, Lisa passed away in 2018. "This morning I sat and held your hand for four hours knowing nothing I could've done would bring you back to me," her daughter wrote on Facebook. "Anybody who knows me knows I gave my mother my ALL! ... I'm happy you're no longer in pain and stuck in that bed." Sean Milliken — The Season 4 participant passed away in January 2019 from complications related to an infection. He was 29 years old. Kelly Mason — After losing over 300 pounds, the Season 7 participant died from a heart attack in her sleep, becoming the second person in the show's history to die while filming. 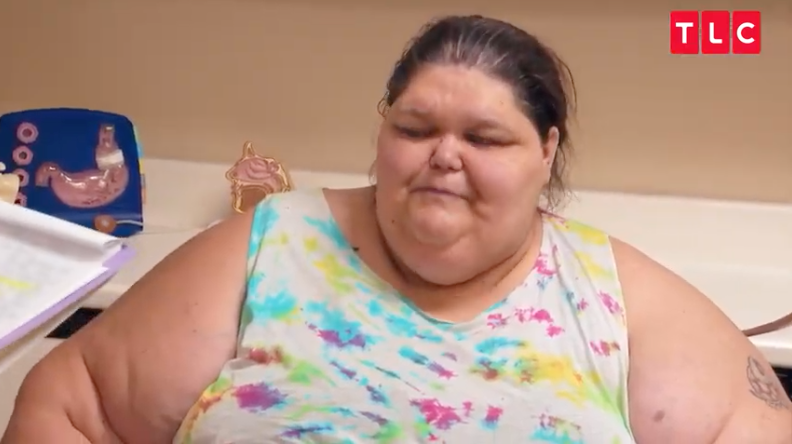 See What Octavia Summar From 'My 600-lb Life' Looks Like Today!